It’s no secret that the country is seeing rising costs in health care. Delaware is no exception. 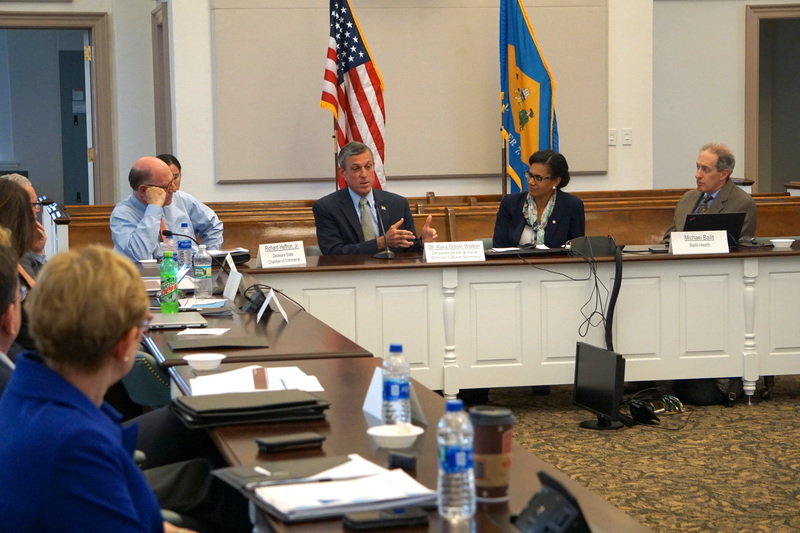 In the fall, the state began efforts to reduce the amount of money Delaware spends on health care. But what does that consist of? And who is making these decisions? So, what is a benchmark? What would it do? Last September, Gov. John Carney signed legislation that allows state Health and Social Services secretary Dr. Kara Odom Walker to create a “benchmark” to help rein in growing health care costs in the First State. They point out that health costs are taking bigger and bigger chunks of both state and family budgets, and they believe establishing a benchmark would help them see where those dollars are being spent.